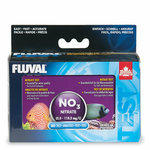 For over 30 years, Fluval has earned the trust of fish-hobbyists by making innovative products that deliver endless benefits. 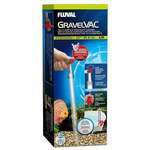 We here at Aquarium Spare Parts endeavour to keep all genuine Fluval spare parts in stock. 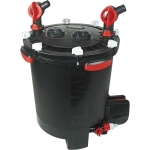 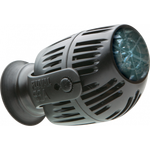 However if there is a part you are looking for but have not seen on our website please contact us at findmypart@aquariumspareparts.com.au and we will do our best to source the part for you.